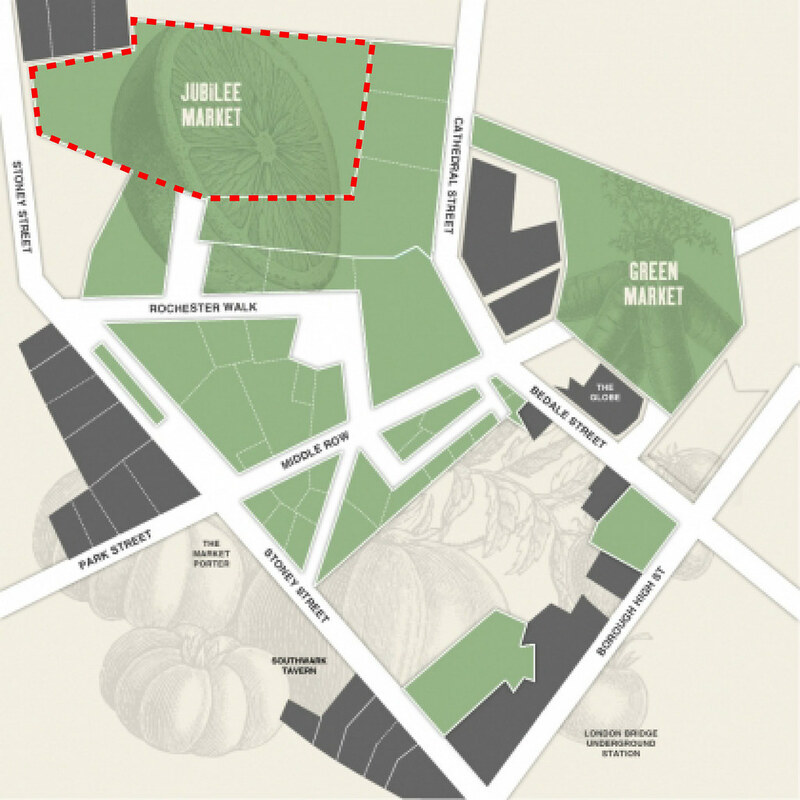 During the London Festival of Architecture the Nomadic Allotments will be located at the Jubilee Market in Borough Market. In 1755, the market was closed by Parliament, but a group of Southwark residents raised £6,000 to buy a patch of land known locally as The Triangle, once the churchyard of St Margaret’s, and reopened the market. The Triangle, where you’ll find Northfield Farm and Furness Fish and Game, is still at the heart of the market today. The market still feeds this core community and has grown to include about 130 individual stalls. Alongside the original fruit, veg, bakers and butchers we now sell a huge variety of produce. All of our traders share a love of food and many of them make, grow or rear the produce they sell so now, just as in 1755, our customers know exactly where their shopping has come from. 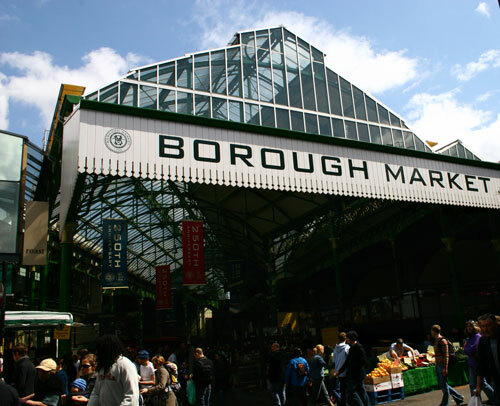 With it’s vibrant and friendly atmosphere, Borough Market will always be at the heart of the local community only now it will be offer the local community more than the sale of produce but the space to grow their own produce with the Nomadic Allotment project.